The building of Zaryadye Park (Зарядье) is a landmark initiative of the Moscow City Government and has commissioned an international competition to develop the site. Zaryadye will be the first public park built in Moscow for over 50 years. It stands alongside the development of Ground Zero in New York, the reconstruction of the Reichstag in Berlin and the competition for a new cultural district in West Kowloon, Hong Kong. International Design Competition for Zaryadye Park is a two-stage competition. The first stage is the Pre-qualification stage — six teams will be selected to participate in the second stage. 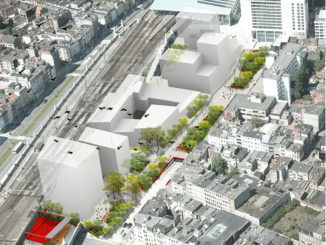 The second stage is the Concept competition — selection of the winner and the finalists (second and third places). We are inviting architects, landscape architects and urban planners, who can bring together multidisciplinary teams of specialists in the fields of engineering, management of public spaces, entertainment industry, cultural programming, economy, sociology, anthropology, dendrology, ecology and wildlife management. 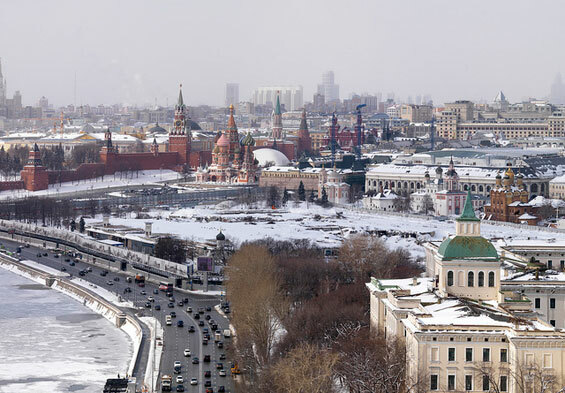 The Zaryadye city district is just a minute’s walk from the Kremlin and the Red Square. Sitting on the most expensive land in the Russian capital, the site today is the largest wasteland in the heart of Moscow with huge development potential. Zaryadye will be the first public park built in Moscow for over 50 years, the last being the Soviet Friendship Park, built for the 1957 Festival of Youth and Students. Since then, the practice of landscape and garden design internationally has developed through several stages. Yet contemporary landscape design remains under-explored in Moscow, a city that otherwise reflects very European and modern developments in architecture, urban planning and consumption habits. The aim of this competition is to develop an architecture and landscaping design concept that will form the basis for the creation of a contemporary park with a high quality infrastructure that will be open for the public all year round.